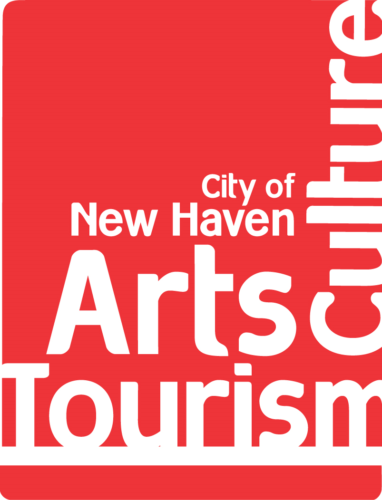 Make Music New Haven is a program of the Arts Council of Greater New Haven, a non-profit organization whose mission is to promote, advocate and foster opportunities for artists, arts organizations, and audiences. Your generous support helps keep this celebration of music free for everyone. Click here to make a tax-deductible donation! This event would not be possible without the generosity and support of our sponsors and partners.